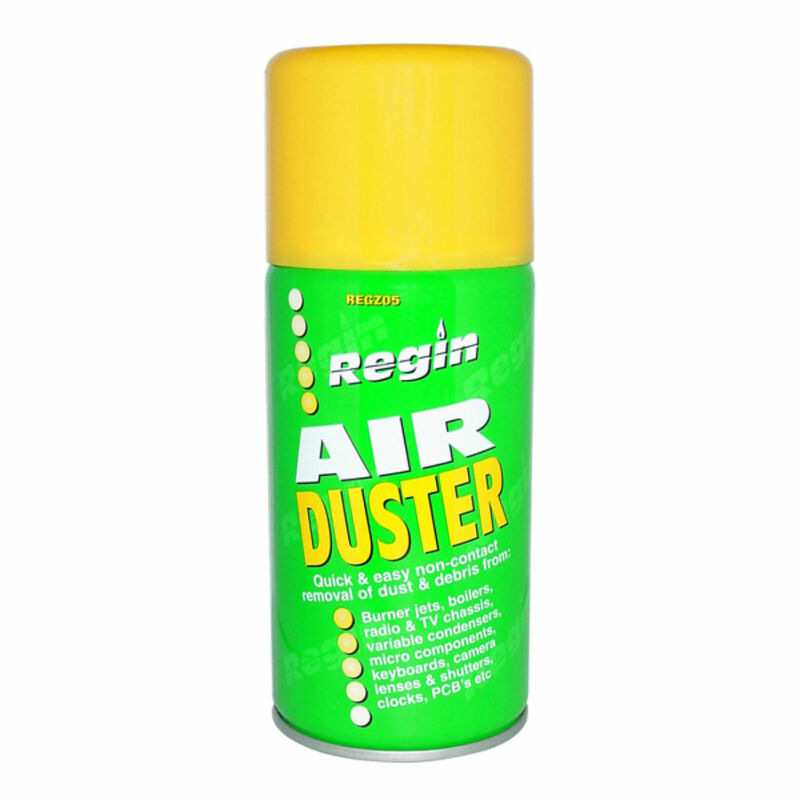 Available in two pack sizes, this contract air duster spray is designed to quickly and efficiently provide non-contact removal of debris and dirt from areas that are not readily accessible, such as burner jets. A non-flammable formulation improves operator safety and the integral blow pipe is simple but effective. 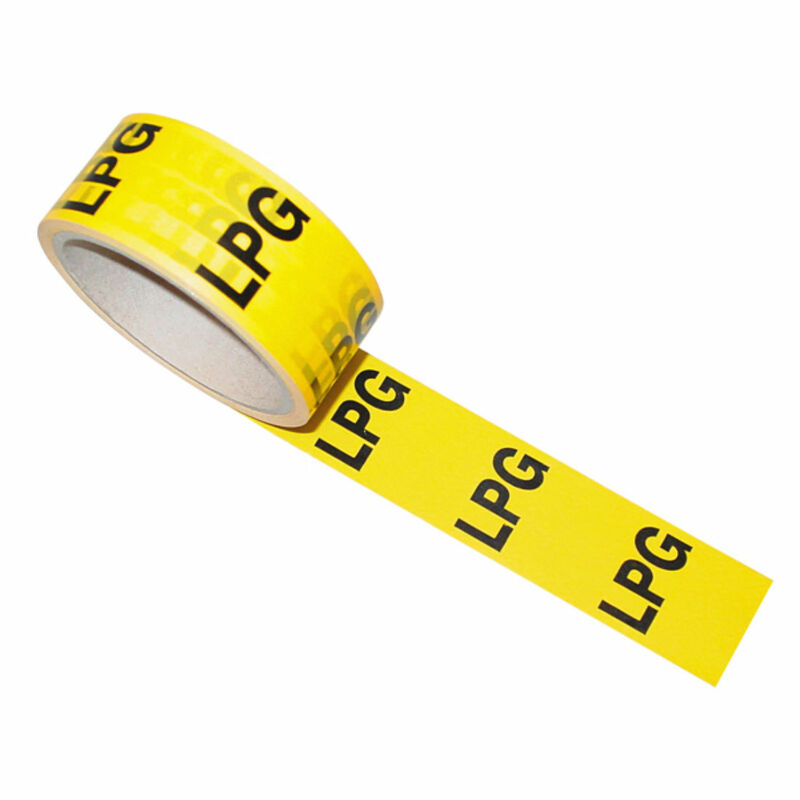 A simple, safe way to locate gas and air leaks, preventing costly damage and potential health hazards. The 250ml bottle is of a convenient, compact size and the formula’s pump-action application process is quick, clean and convenient. 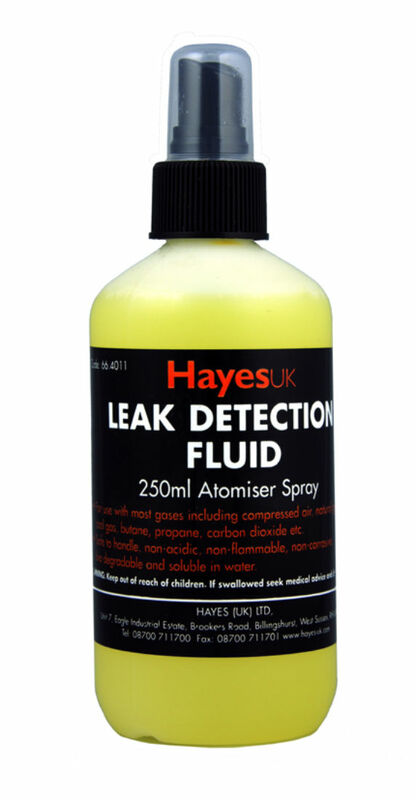 Used to test a range of pipework for blockages, these products emit a constant stream of highly-visible smoke in a choice of colours. 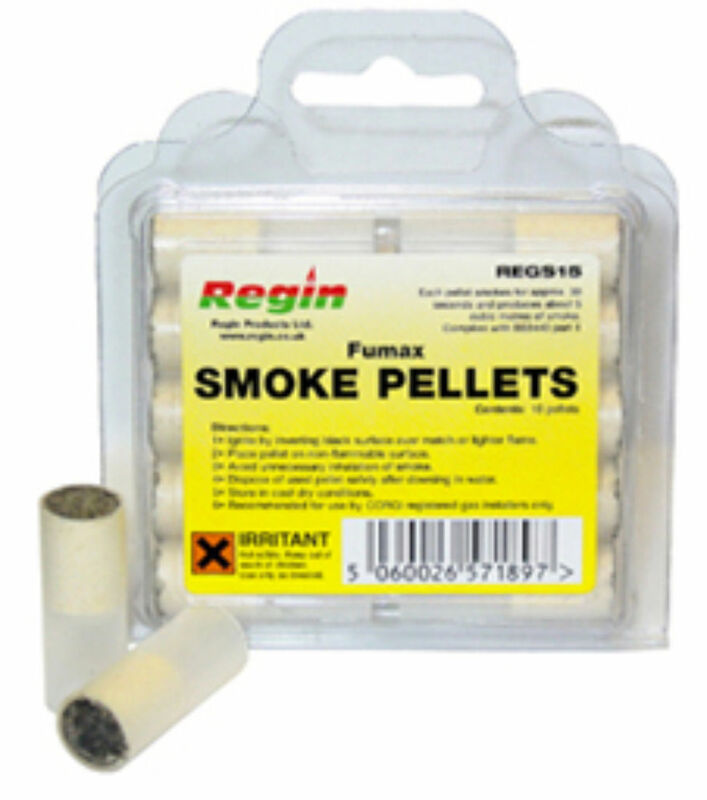 We supply a variety of pack sizes to suit your needs from Hayes and Regin - names you can trust. Making sure accurate reports are kept is essential and our selection of pads will make the job simple and accurate. From commercial gas installation to caravan gas inspection - HECAS have got it covered. Designed to withstand high temperatures, this spray paint will get your barbeque, chiminea or firepit looking brand new for summer. Don’t let the rust set in - just spray on this matt black coal paint for instant results. Don’t let unsafe equipment be used unintentionally - always affix a warning tag. HECAS have a standard selection guaranteed to be noticed so make sure you are always fully stocked up. We truly have got enough tape to go around the world. Up & down, foil & silicone, cold water hot water, oil gas and danger – we could go on but instead we will allow you to browse the collection yourself before we get too tangled!